A practical, easy to use, and multi-faceted application. MINT will allow your organization to house all of its assets under one roof. M3 is one of the world's top cultural asset management applications. Built for all types of museums, galleries, and collections. 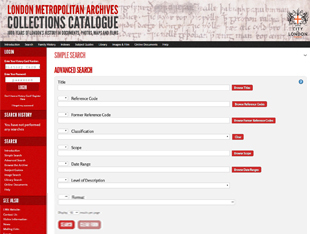 Integrated accessions and multi-level description application with modules to manage all aspects of archives. 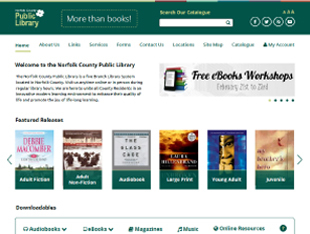 Integrated Library System including modules for acquisitions, catalogue, serials, circulation, and OPAC (Online Public Access). A complete digital asset management application to ingest, preserve, convert, and access digital products. As a leader in database management for over 40 years, we have the expertise to securely manage your collection for the long term. Whether you have archival, museum, or library holdings, or a combinations of all 3, we have a solution that will work for your unique needs. Unlike other solutions, all of our software runs on the MINISIS core database engine which uses a unique markup language. This keeps it safe from hackers targeting more common languages, and allows us to create custom solutions as required. Share your collection with the world while keeping it secure & easy to manage. Our hosted solutions on the MS Azure Platform allow for redundant system availability without any need for local management. Enjoy the freedom to focus on your daily work activities and not IM/IT. We are familiar with guiding clients through the process of bringing a collection online for the first time as well as integrating a new collection into an existing website. Having both development and design services in-house allows us to keep costs low and deliver projects quickly. As a MINISIS client you will have access to our log in area where you can find video tutorials, industry resources, events, and a full client support system. This system allows you to easily contact us using our ticketing system and communicate with other clients as well. A diverse collection of software tools from the database layer to the web presentation layer to show off content found inside the database management system. 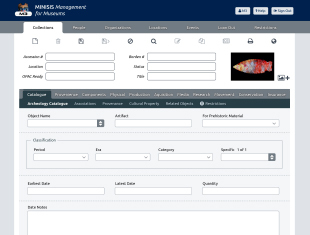 The DBMS tool allows users to take advantage of the COTS (customizable off the shelf) applications to manage any type of record with specialized functionality for a wide variety of industries. Click here to download our company brochure! “The Window is Cracked”, now what? As the end of support for Windows 7 and Office 2010 coming in 2020, Microsoft is encouraging clients to plan now to make the shift to a modern desktop. Likewise Windows 2008 and SQL 2008 are coming to an end. Maybe your organisation wants to consider cloud/hosted options? If you want help to know what MINISIS and MS Azure cloud options can do, don’t hesitate to give us a call. Please note our offices in Canada will be closed on Friday, April 19, 2019 for the Good Friday Statutory Holiday. If you need any assistance, please use MIN.NET to log your request and we will respond on Monday, April 22, 2019. Thank you! MINISIS Inc. has an upcoming training course on the SMA which will be held here in Vancouver, B.C. in the MINISIS Inc. offices located at 1050 West Georgia Street,9th floor, Suite 950 in the Royal Centre. The training course will be four (4) days in length with prescribed training on: Maintain, Search, Exchange and Report modules along with the basic for MinAdmin/user management. The fifth (5th) day is reserved for your own specific details and plans with any MINISIS resource on site. For more information, please do not hesitate to contact MINISIS for more details. Who: Interested MINISIS Clients - please contact Lorna Nishimura by e-mailing lorna@minisisinc.com or calling 1-604-255-4366 if you are interested in attending, as space is limited. Included: Snacks/beverages, all e-documentation, print outs and use of equipment (laptops) on site. Other Details: MINISIS can assist with the hotel and airfare bookings but those costs (travel) will/can be added to the bill. Due to increased projects and investment, MINISIS is expanding. Are you interested in a career with MINISIS, then check out the latest job postings. We need a few good people, are you one of them? Indigenous people are strongly encouraged to apply. 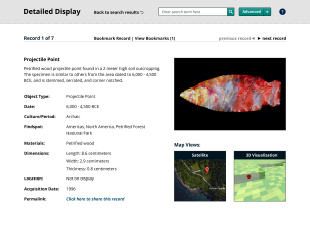 VANCOUVER – Do you want to participate or have your say on the design of the new Hierarchical Tree UX for our online products like M2A_ONLINE? If so,please download the form on the min.net web site to get you copy of the questionnaire. If you do not have an online min.net account, then please contact, Lorna (via email or call the office) to request the form. 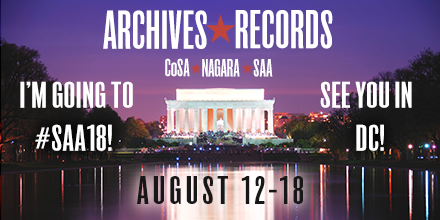 WASHINGTON D.C. - MINISIS will be attending the SAA 2018’s Annual Meeting in Washington, DC from August 15th to 18th. If you are near or going to be in Washington during this time, let us know so we can plan a time to meet. For those of you not familiar with MINISIS and why the SAA…Integrated, innovative and imaginative. MINISIS Inc is a software house that has everything from: a proven archival management system, to a Trusted Digital Repository, to the latest in web technology. VANCOUVER – What are you going to do to celebrate National Indigenous Peoples Day? As it is not a statutory holiday (yet?! ), why not take a few minutes in your day and challenge yourself to learn more about Canada’s indigenous peoples and their languages, centuries of survival technogies, cultures, arts and oral histories? If you cannot go outside and visit a nearby indigenous community, or an indigenous event or reserve, there is still plenty to do online! 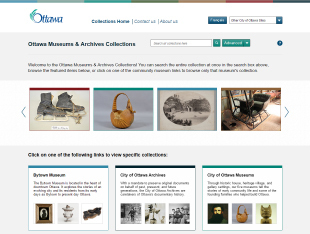 Why not review artefacts, books and archives at the Cree Cultural Institute? 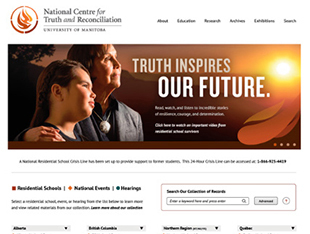 Or, go to the Truth and Reconciliation Commission’s archived web site to read about the Indian Residential School (IRS) System and the findings of the Commission. Or, perhaps research IRS documents, videos and images in one of Canada’s largest, coast to coast to coast digital archives at the NCTR . Review the findings of years of research and hearings into the Indian Residential School System, that the Canadian government supported from the 1800s to late 1900s. See if you can find the actual start and actual end dates to the IRS (Hint: at the NCTR, there is an interactive timeline under the map! The answer may surprise you.). Let everyone, indigenous or non-indigenous, take the time to explore how all of our cultures and languages have been interlinking and shared! Take the time to ask questions, and realize we are not so different . Learn where words like “kayak”, “igloo”, “caribou”, “chipmunk” or “muskeg” come from. Again, open the dialogue, do what you can to learn more about indigenous peoples and communities. With knowledge and respect we can ensure there is a united powerful future for all of us in our “Kanata”. 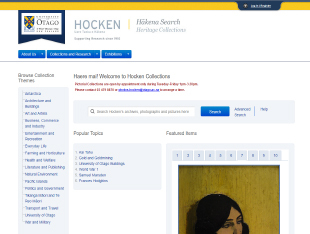 (…And hey, don’t stop there, review information on the Ngai Tahu indigenous peoples of New Zealand and other indigenous collections at the University of Canterbury and Otago University . Let’s celebrate our differences and cherish our similarities! Wondering about what to do with your digital assets? How to manage them? How to preserve them? 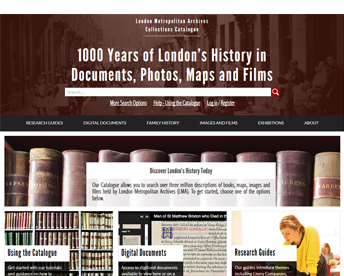 You may be interested in an online webinar being delivered to the Council of State Archivists by one of the most knowledgeable and practical experts on Trusted Digital Repositories and Archives, Marisa Villeneuve Bruhns of MITLL. The following link will lead you to the free registration page. 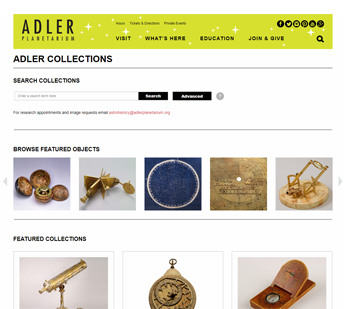 Check out the updated collections homepage for the Adler Planetarium! 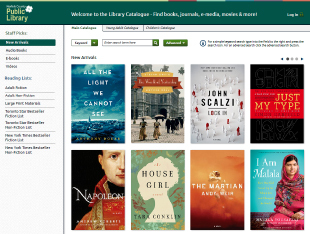 Users can now browse a set of featured objects, as well as a series of featured collections like telescopes, historic photographs, and globes. Are you new to advanced querying? Watch our quick intro to boolean operators to learn more about these powerful search tools! © 2018 Minisis Inc. All Rights Reserved.